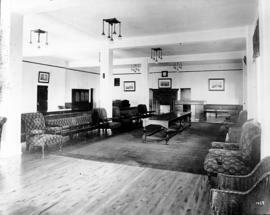 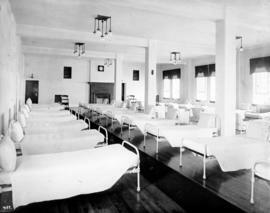 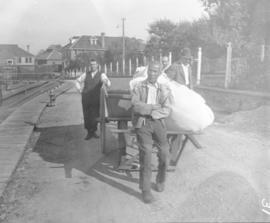 The material was transferred to the Riverview Hospital Historical Society through several avenues. 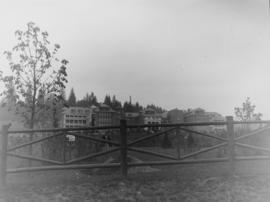 The photographs in subseries 01 were transferred from the Coquitlam Heritage Society in 2012, having been part of a larger series of glass negatives that were purchased by the Heritage Society some time in the early 2000's. 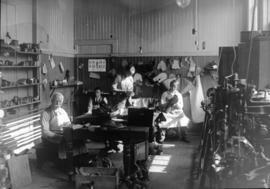 The photographs in subseries 02 and subseries 03 were part of John Davidson's collection. 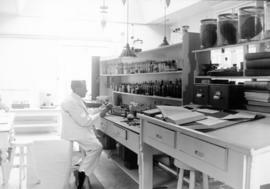 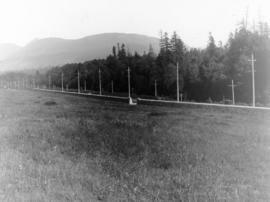 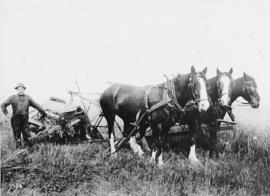 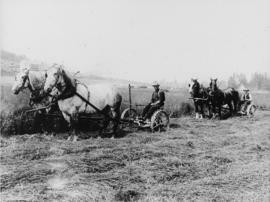 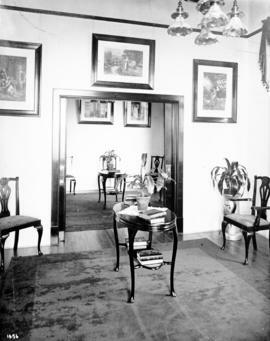 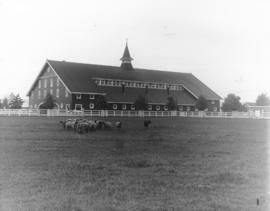 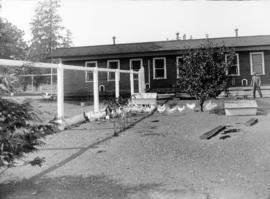 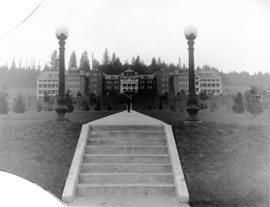 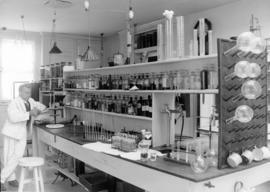 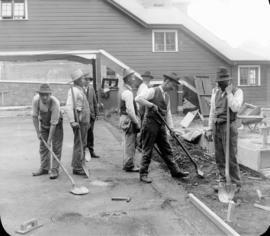 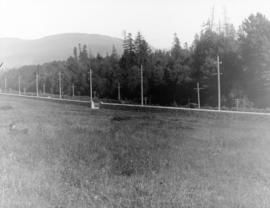 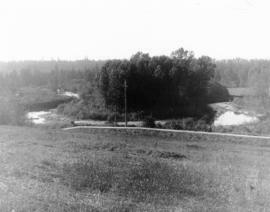 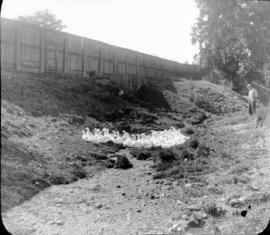 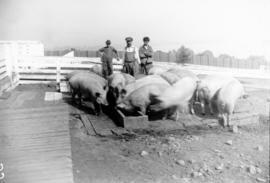 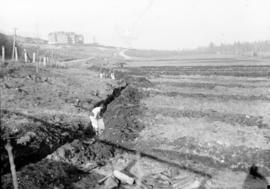 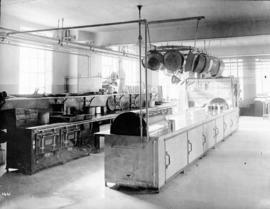 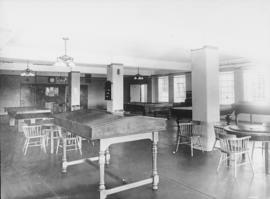 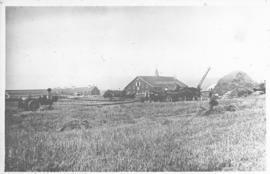 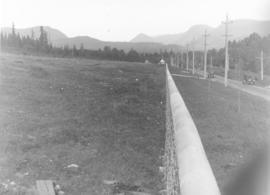 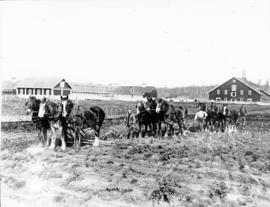 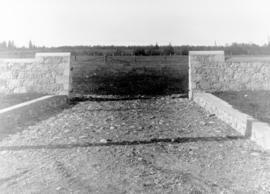 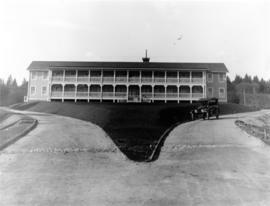 Much of his collection was transferred to the Archives of the UBC Botanical Gardens, however, the photographs relating to Riverview and Colony Farm were transferred to the Riverview Hospital Historical Society.